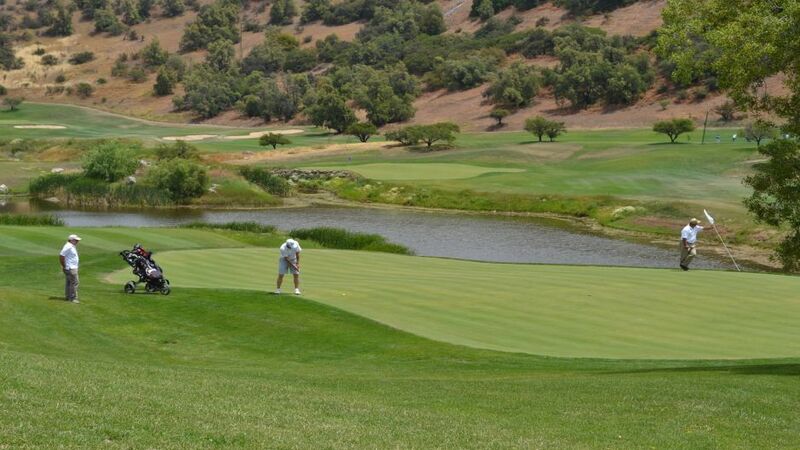 For the golf lovers, we provide this outdoor 9 or 18 holes tour. 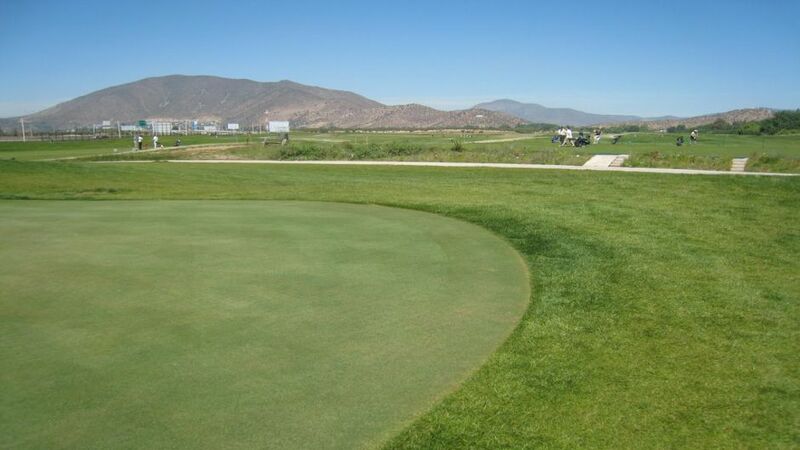 We are going to get Mapocho Golf Club, recently open, from your hotel. 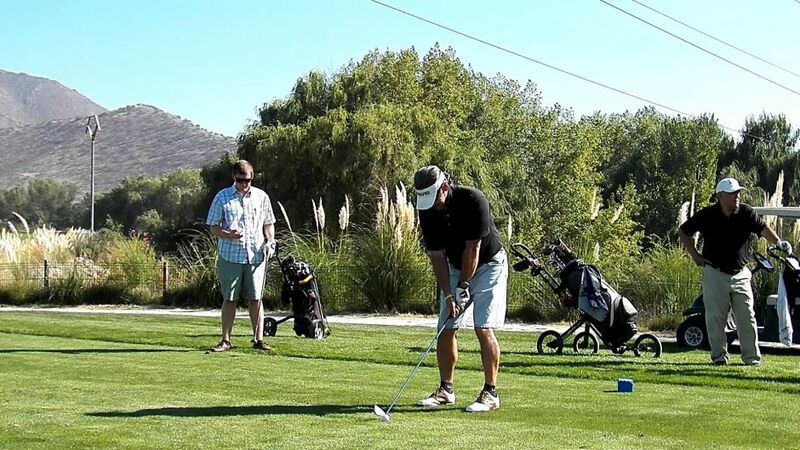 Besides the 18 holes golf course, the club counts on a practical course including chipping and putting green, which has  tournament course characteristics. It implies 7.450 yards in length , strategical layout and top-level finish, according to the outstanding design of Asmundson & Company Inc. 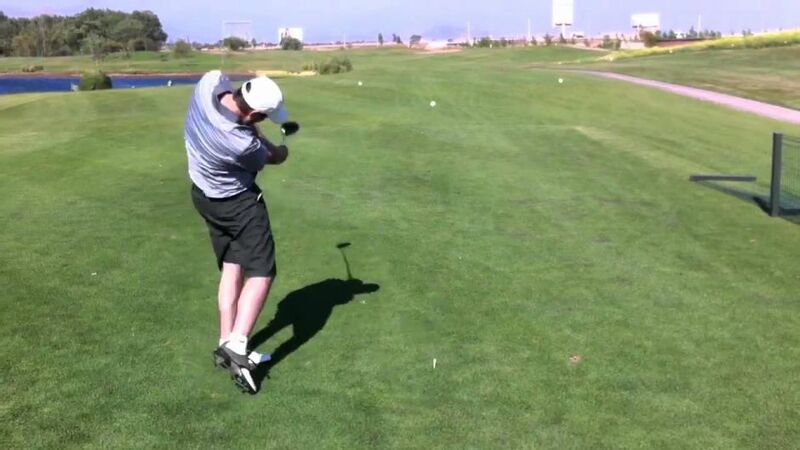 Golf Course Design, from Scottdale, Arizona , U.S.A.
Transport , Golf Sticks equipment rental , 9 or 18 holes green fee.